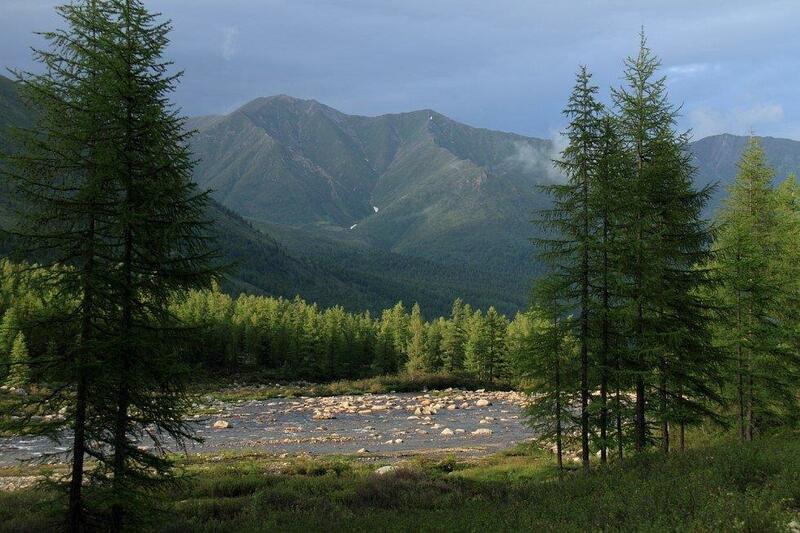 In the depths of the Eastern Sayan Mountains lies an amazing land – Tofalaria. There are few places left on Earth like this. The wilderness is old and untarnished. It is difficult to traverse the land and the air is fresh. Here, trees fall not because of humans, but due to old age. For hundreds of years, a group of people called the Tofalars has leved in these lands. 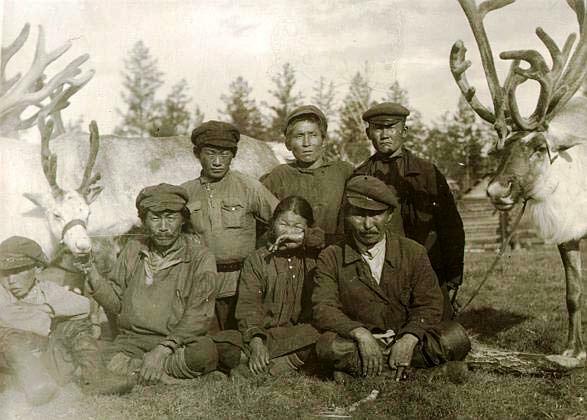 Before the establishment of the Soviet goverment, these people were called the Karagas and the land, know as Tofalaria, was called Karagasiya. 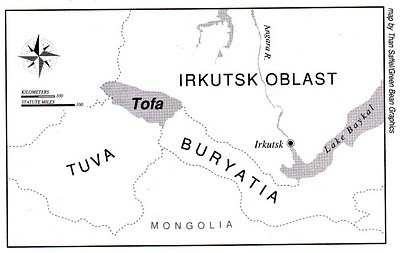 During the Soviet era, a Turkic ethnic group was relocated here to boost the population. Today, approximately 760 people remain in the region. The region covers an area of about 21.000 square kilometers and is mostly made up of dense forests, canyons and mountains. The region is located between the Altai Mountains and lake Baikal, and within the Eastern Sayan Mountains. The land is very remote, possibly reachable by land vehicles during the summer, but only by helicopter during the winter. The land is rich in wildlife and hunting is the main sourse of income in the region, especially the hunting of sable and squirrels. There are more than a hundred species of birds that nest here and over three thousand different plant species. 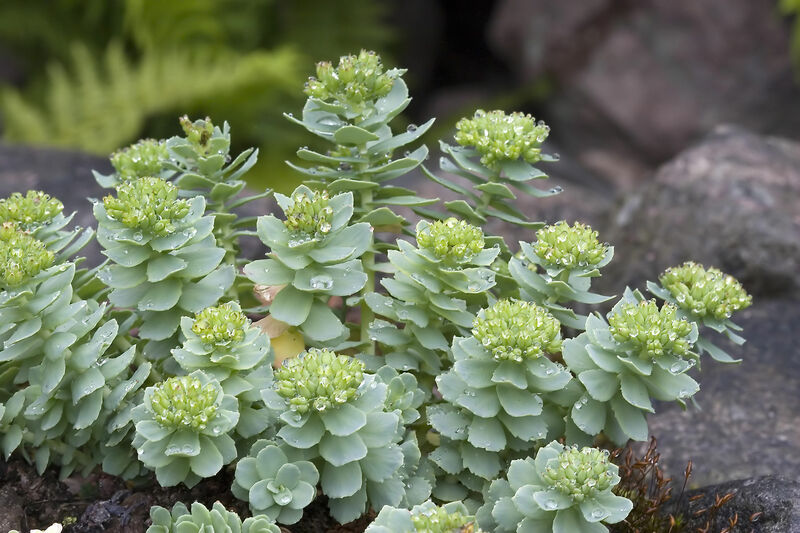 The Tofalars use Golden Root and Siberian Ginseng in traditional medicine to boost their appetite, mood, blood pressure, and strength. Complex web of ridges, soaring peaks, sparkling snow caps on barren mountains, deep gorges and canyons, fresh water springs, mossy rock tundra, alpine meadows, and glaciers – this is Tofalaria.